These brief meditations reflects on the depth of Jesus' physical and spiritual sufferings on the cross. The cross of Christ is the central image of the Christian faith. How is it that this ancient instrument of torture and death can be seen as a symbol of hope by millions worldwide? 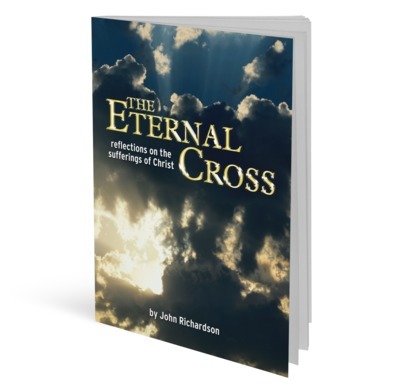 In these brief meditations, John Richardson reflects on the depth of Jesus' physical and spiritual sufferings on the cross. He shows how the death of Christ points us to a startlingly different way of understanding both our own experience of suffering, and God's extraordinary means of transforming it. Ideal to work through as Easter approaches.